Couvercle protection et déco de style Starfleet TOS pour iPhone 4. Housse de protection pour iPhone 4,. 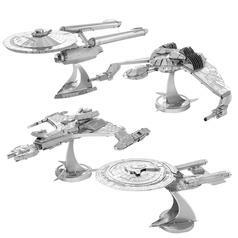 Disponible en 2 designs différents de Star Trek TOS (The Original Series). 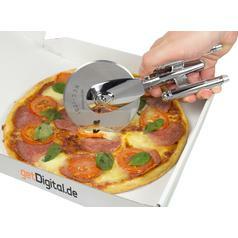 -Kirk: Why didn't you just beep my communicator? 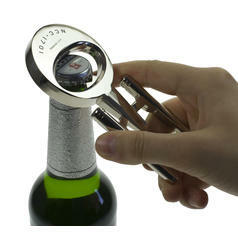 -Uhura: You 'forgot' to take it with you. -Kirk: Oh... I wonder 'why' I did that? Well, if good ol' Captain Kirk had owned such a shiny and precious communication gadget like the iPhone (at that time, in the future...), he wouldn't have purposely left it in his quarters! It's a shame for Kirk that the future came too late for him... or too early? He missed out on this gorgeous cover for his iPhone, with both the colour and insignia to match his command. 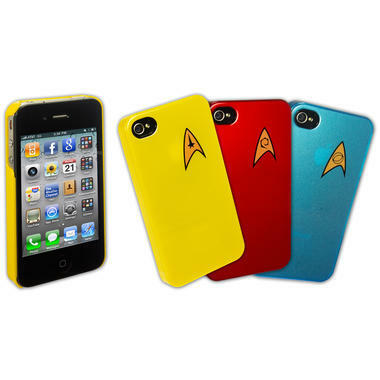 The Star Trek iPhone 4 Case: As the name says, this is compatible with both the GSM and the CDMA iPhone 4. We know how the other guys can get a bit jealous when Kirk gets all the spotlight! So how about Spock and Scotty? 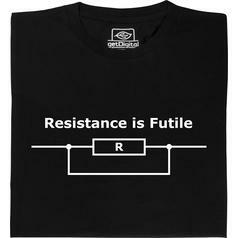 Well, put your phasers away because there's no need for Rigellian envy: Both Science/Medical and Technical/Security divisions get matching versions too in blue and red, of course. Communications Officer Ltd. Uhura would have recommended the iPhone 4 Case to all her colleagues, and 'forgotten communicators' would have become a thing of the past (or the future?). So listen to Uhura and drop your precious iPhone communicator into this Trekilicious case, letting everyone know in a cool & subtle way, that you're a real fan of 23rd century Trek. 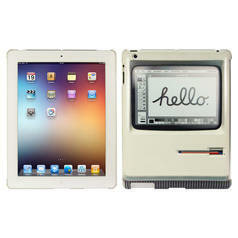 24,95 € lade... Padintosh Etui pour iPad Housse de protection pour iPad qui ressemble au premier ordinateur Macintosh. 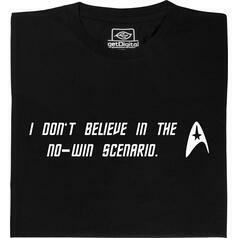 À partir de 19,95 € lade... Fair Geek Wear I do not believe in the no win scenario T-Shirt James T. Kirk gagne toujours.